THE LEVANT NEWS — Jordanian border guards have shot dead 12 people who tried to cross into the country from Syria, the military says. 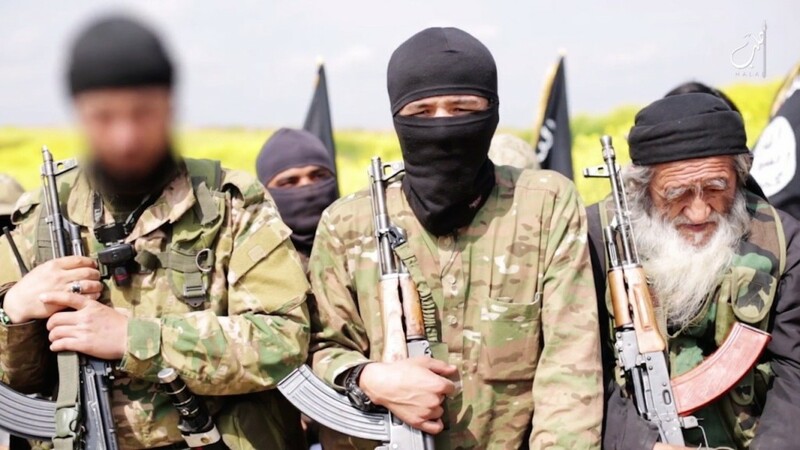 It says some of the infiltrators were armed and several of them managed to return to Syria. About two million drug capsules were seized by the border guards. The military says it often stops people trying to cross the Jordan-Syria border which runs through remote desert. But it described this as the worst incident in recent months. It did not say where Saturday’s exchange of fire took place. The kingdom has tightened controls on its border with Syria, which has been ravaged by a bloody civil war and a jihadist insurgency led by the so-called Islamic State. 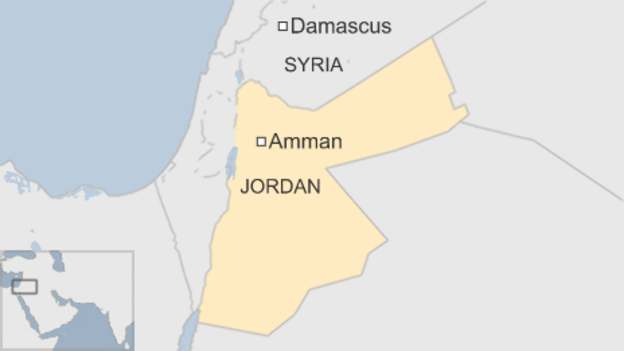 Jordan is hosting 633,000 of the 4.39 million Syrians registered as refugees with the UN. The number of Syrians stranded on the Jordanian border has recently risen sharply to about 17,000 people, according to the UN. Previous Russian general dies suddenly after being ‘sent to Syria by Putin to ask Assad to step down’!